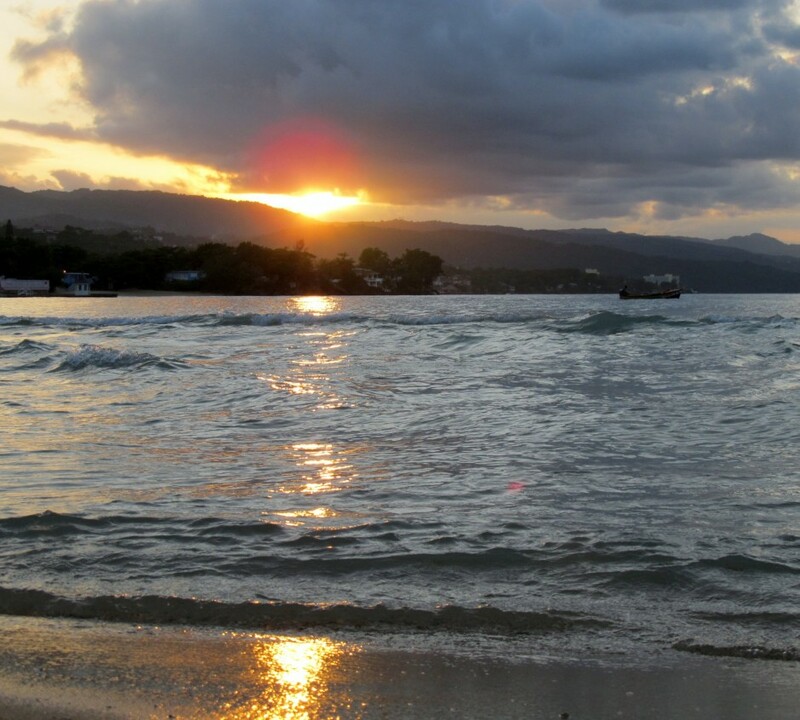 I realized the other day I haven’t been back to the blog in a long while. We’ve been so busy, I just never took the time to sit down and write anything. Since our big winter trip to Venice (O is for Orseolo) and Prague … and moving into our new home … we’ve been so busy getting settled, seeing friends and just enjoying life, that writing a blog kept slipping down on the priority list. But now that the weather is getting cooler and our lives are slowing down a bit for a few weeks, I figured it was time to play catch up. 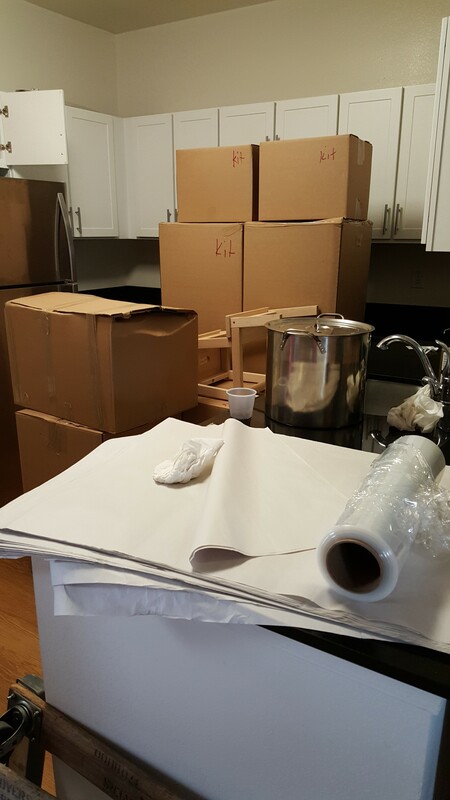 March – We sat back and supervised as all our belongings were packed up and moved to our new home. It’s our first home that we’ve owned together and we’ve spent a lot of time personalizing it since our mid-March move. 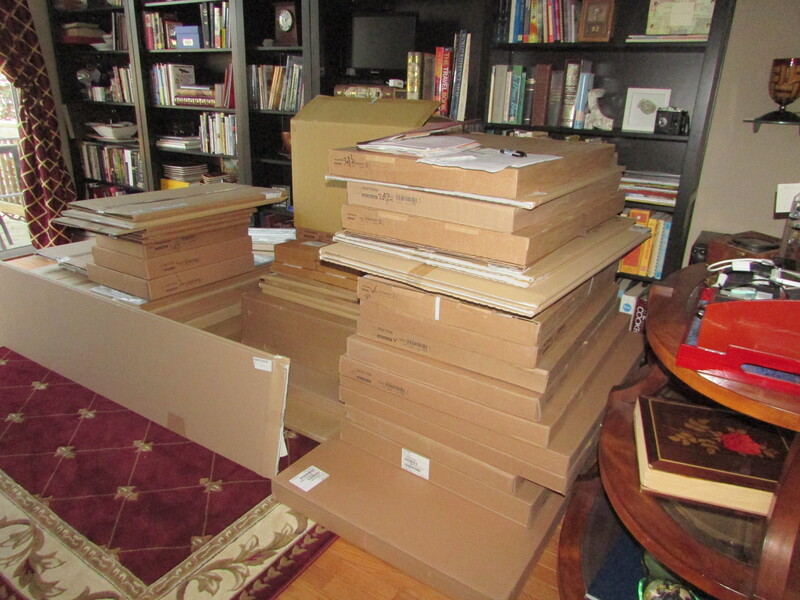 April – We spent the month unpacking and working on projects around the house. 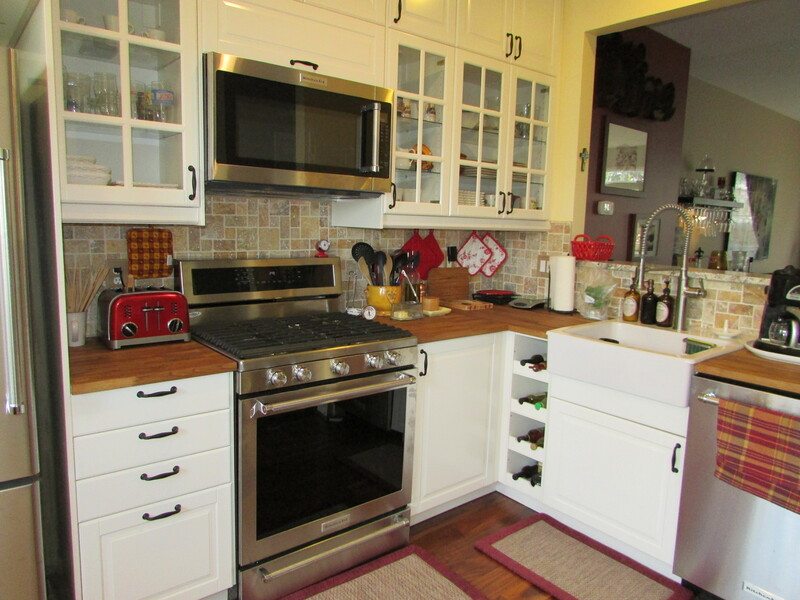 May – Once again strangers and boxes filled our lives as we gutted and redid our kitchen. We wanted a place that felt spacious and welcoming to share with friends and family who come for a meal or a weekend or more. Mother’s Day took us to LA to visit Greg’s mom. 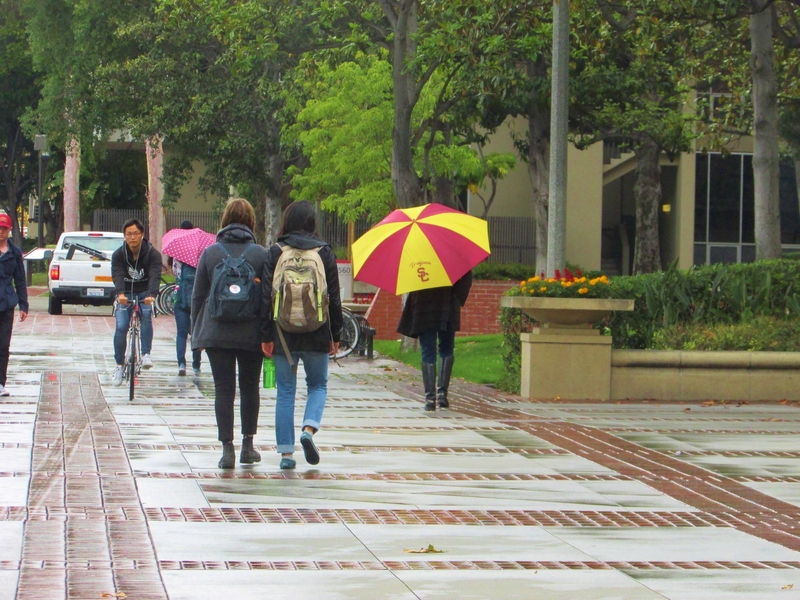 While we were there we spent a rare, rainy day on the campus of his alma mater, the University of Southern California, getting a special alumni ambassador tour of the new Annenberg School for Communication and Journalism building. June – The month took us back out to LA for Greg’s stepdad’s funeral. It was a sad occasion, but nice to get to see family again and celebrate Dale’s life with stories of his big heart and memories of fun times shared together. 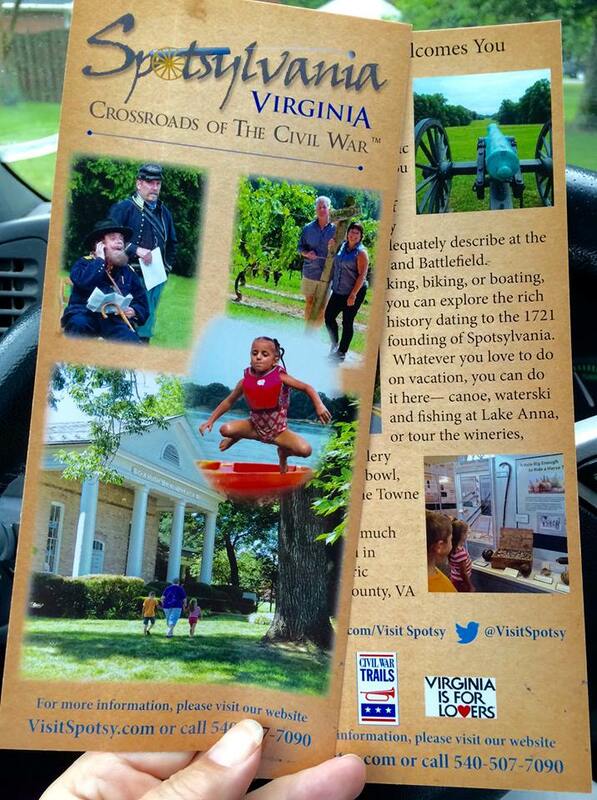 We also learned my sister’s photography shoot from last summer had produced a photo that landed on the cover of the brochure for Spotsylvania County, Virginia … yep, that’s Greg and I at a vineyard in the county just south of Washington, DC. That little leap frogger on the cover is also my granddaughter, taking a jump into the Rappahannock River for a break from the summer heat. 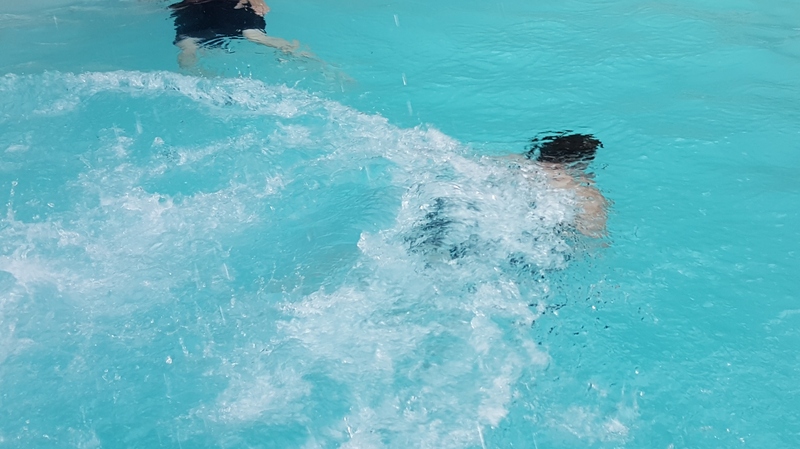 July – Mid-Atlantic heat found us splashing around with friends at a pool party and trying to stay cool. We also traded in our faithful, fun Pontiac Solstice convertible for new wheels. We’re now cruising in style in a fast, stylish Fiat 124 Spider. Say hi if you see us breezing by! August – My son and his wife brought our grandkids up for a visit to the Smithsonian and a little bit of DC sightseeing. Daughter-in-law, Liz, had a job interview that landed her a coveted teaching position at a prestigious private school. Their small family began apartment hunting and planning to make the move. Great news! They will be closer and I will get to see them all more often. Then, at the end of the month, my two oldest grandkids started school. 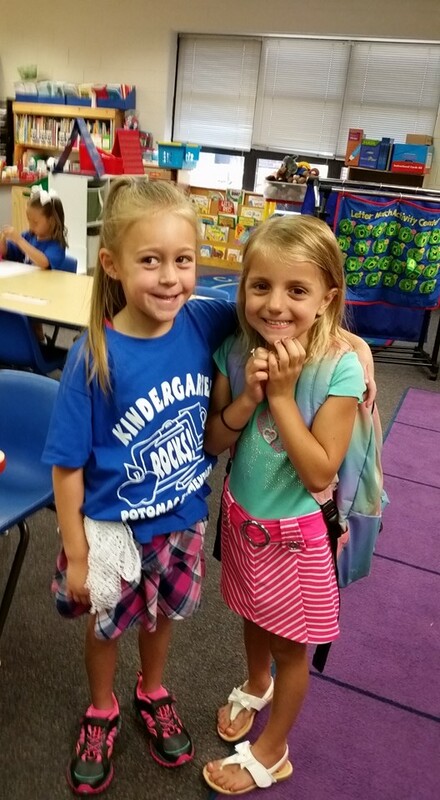 Sam is in third grade, but it was Lizzie’s first day of Kindergarten … and well worth pausing for a pic with her school buddy. And that brings us to September – WHAT A MONTH! We marked two huge milestones as the summer faded away. 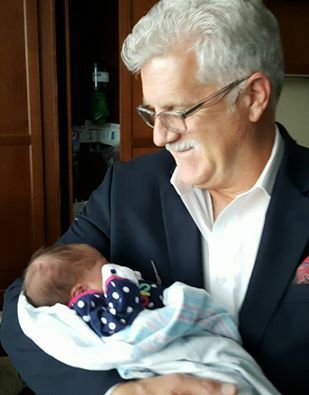 We welcomed a new granddaughter, Daniela Rae. Dani is my daughter’s second daughter. Greg was thrilled to be able to join me in welcoming her to the family. Just a few days before Dani was born, Greg took me flying for the first time! He had let his private pilot currency lapse and had spent the summer getting recurrent. 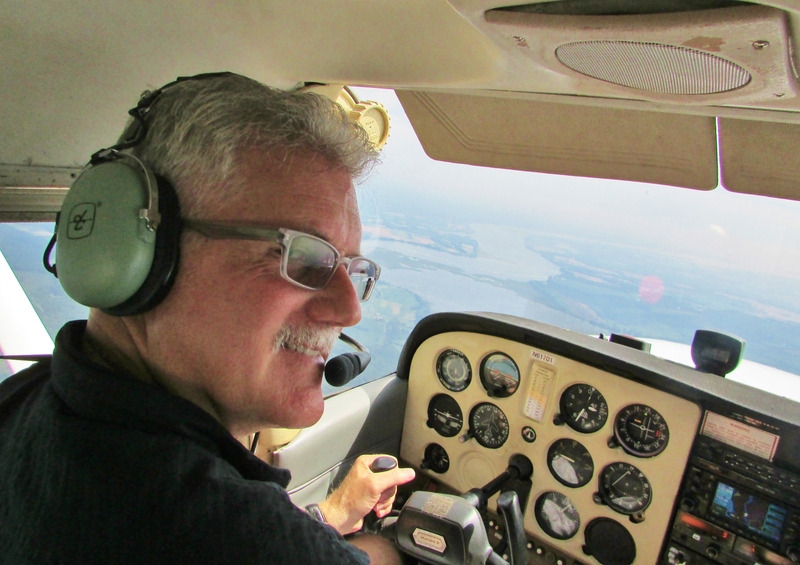 Once his license was again valid, we booked a Cessna 172 from a local airport and headed up into the wild, blue yonder. We probably won’t be making any cross-country trips anytime soon, but, it’s fun to go up and make some shorter trips without having to deal with airlines and metal detectors and flight schedules. As we head into fall, we have a few things planned. We’re off to LA again to visit Greg’s mom and spend some time exploring a little piece of the West Coast. We have friends coming for a big reunion in November – stay tuned here for a tale of the hijinks that are inevitable. We are headed off to visit friends in Ireland before Christmas … and naturally there will be spur-of-the moment trips and diversions to share as we both get back to writing about our adventures.